Talonview® is revolutionizing data capture and the way subject matter experts communicate with field technicians. This service increases accountability and efficiency through interactive, real time communication and documentation. Talon's cloud database and custom app enable remote infrastructure monitoring and access to data at the time of need. 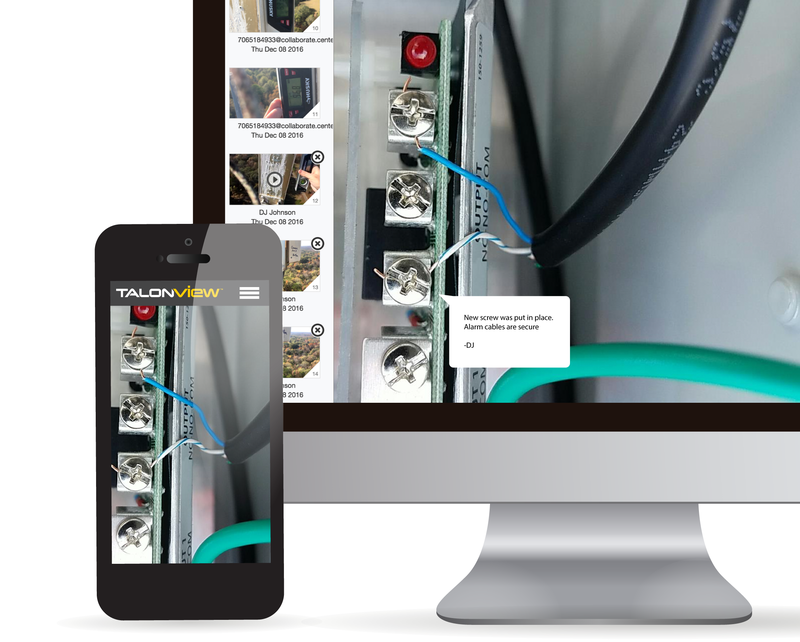 View your high resolution images, HD videos, and analytic data from anywhere in the world. Talon specializes in infrastructure data capture​ and analytics​ for commercial applications. Talon creates value by delivering ​data efficiently and effectively through our ​content management system. 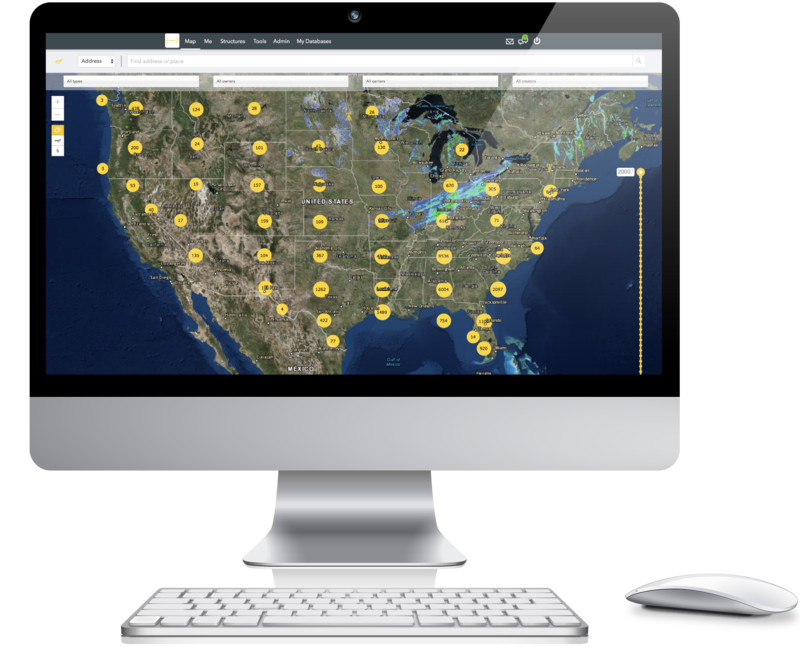 Talon’s offerings includes cloud-based content management, HD videos​ and photos​, data analytics,​ and Talonview®.